While the recycled content of our packaging changes over time with new suppliers and materials, we have several exciting paper and packaging projects on the horizon. We plan to source our plant-based burrito bowl domestically. To meet this goal, our primary fiber supplier has invested in a U.S.-based fiber facility; they have planned to produce a portion of our bowls by late 2018. This is a profound change in the world of compostable packaging in the food service industry. In 2017, we replaced vinyl gloves in approximately 25 percent of our restaurants with low-density polyethylene gloves, which are challenging to produce due to their chemical composition and environmental impact. We will continue to work with our supplier to improve the gloves and see a potential to domestically produce them in the future. We are working with suppliers to better understand the use of PFCs in packaging. Although we believed our packaging to be free of these chemicals, a published study suggested this may not be the case for all items used in our restaurants. While the FDA has approved certain PFCs for foodservice packaging, our goal is to identify packaging in our restaurants that may contain these chemicals and work with our suppliers to find alternative grease and water barriers that are free of PFCs. 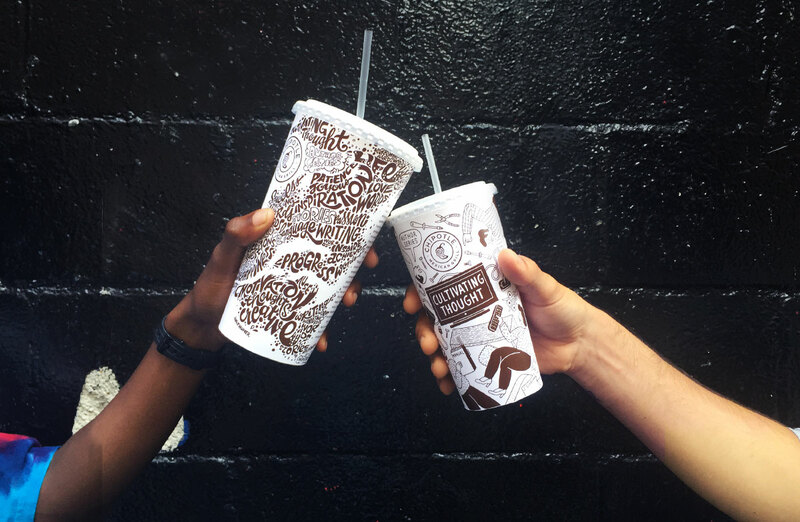 To this end, Chipotle has engaged a consultant to advise our paper and packaging team on PFCs, and other issues that will help us achieve more environmentally friendly packaging.